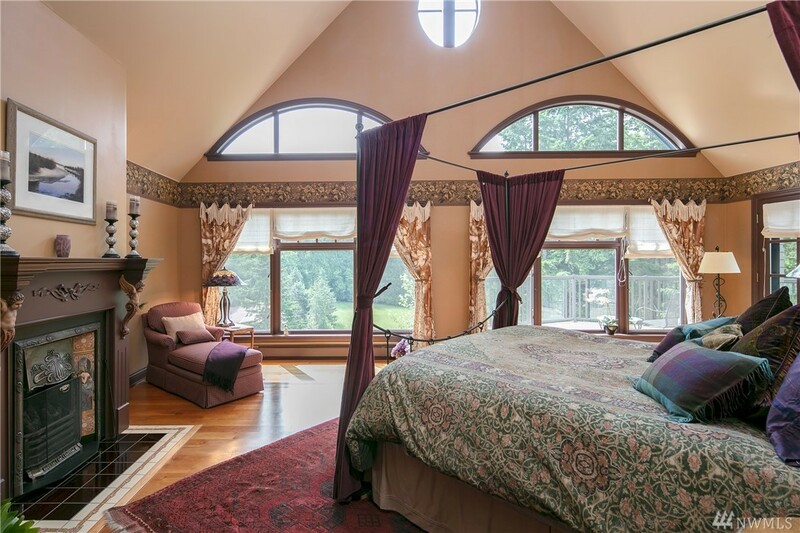 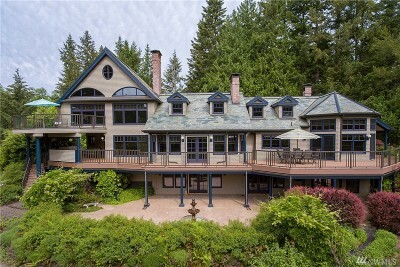 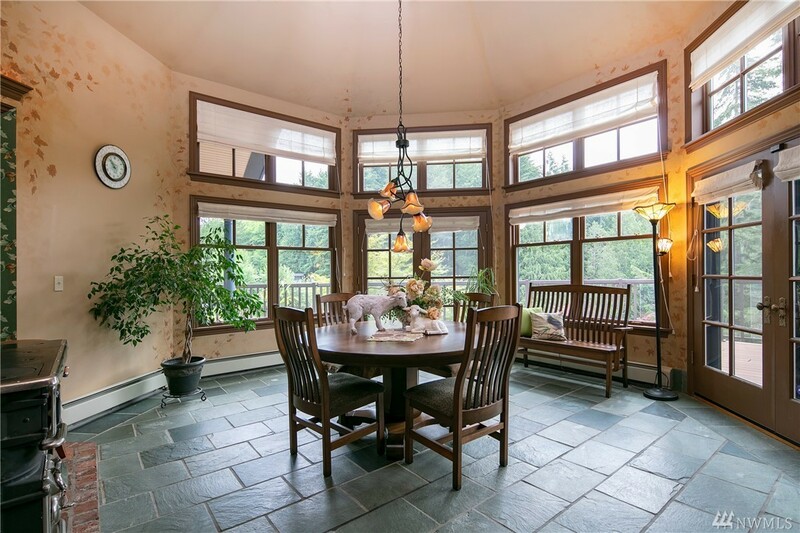 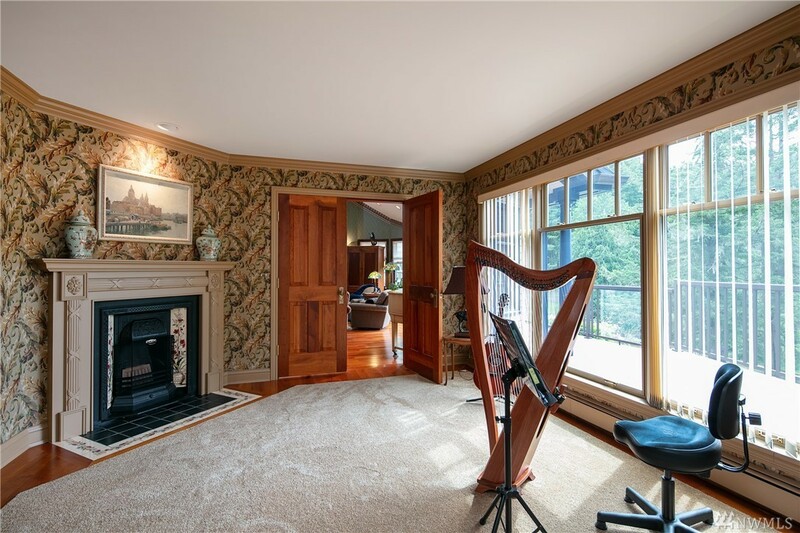 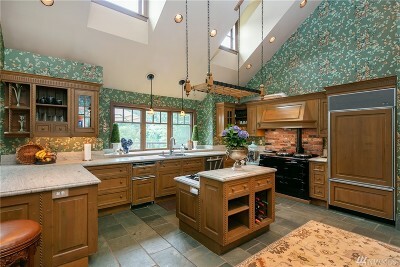 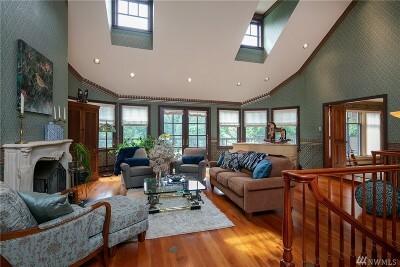 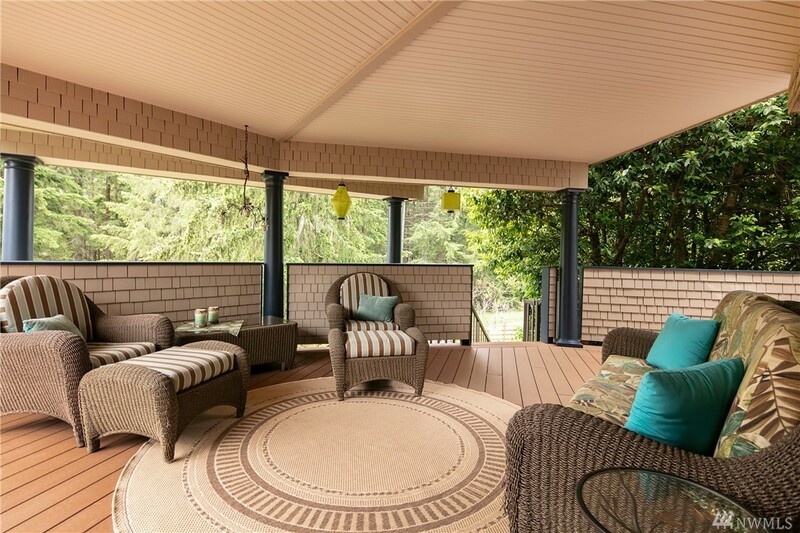 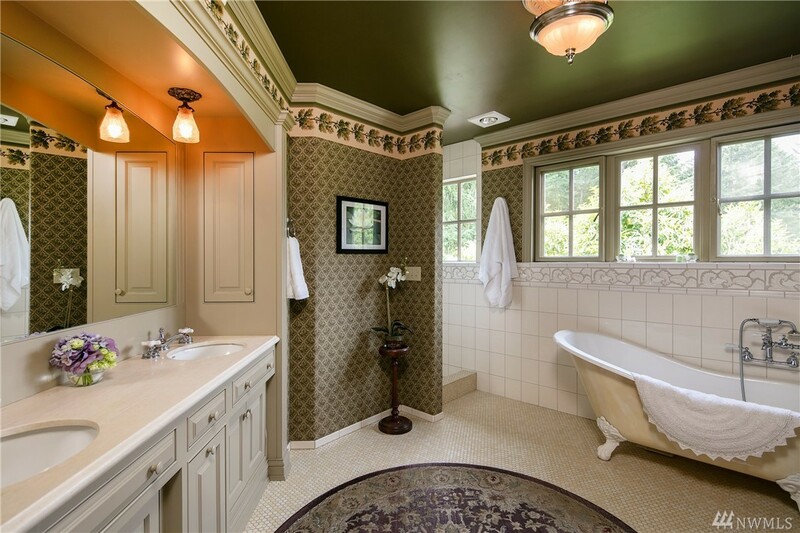 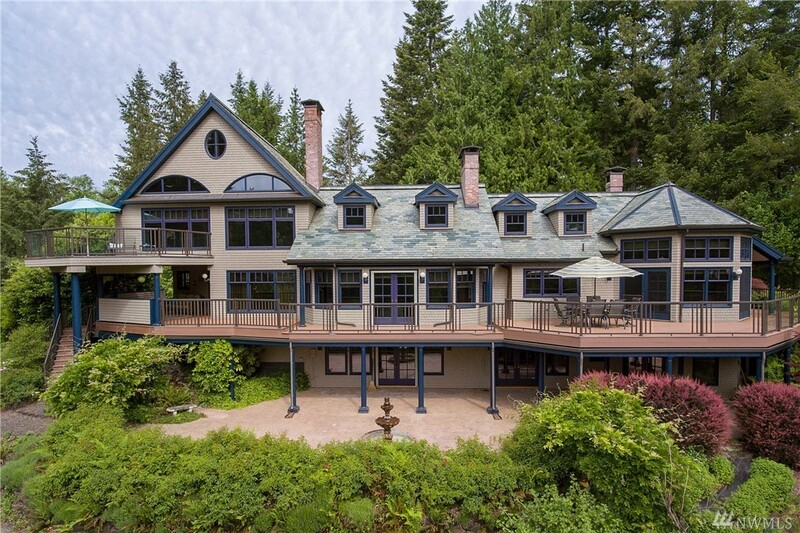 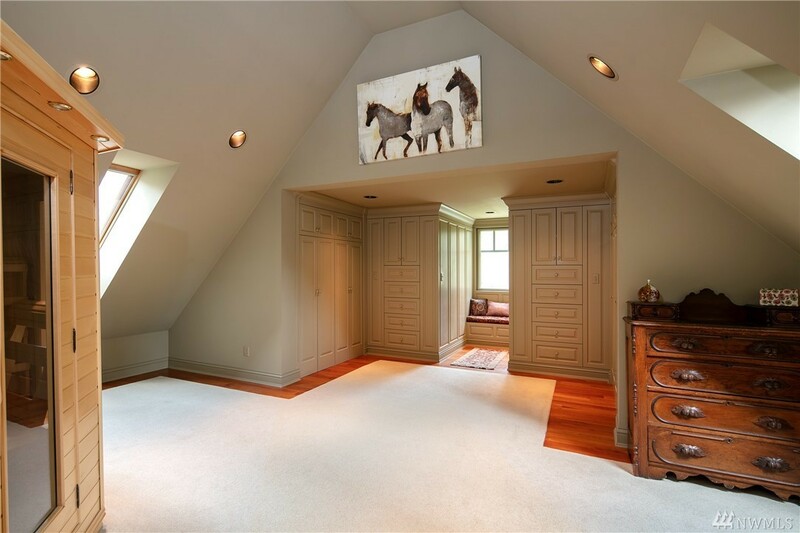 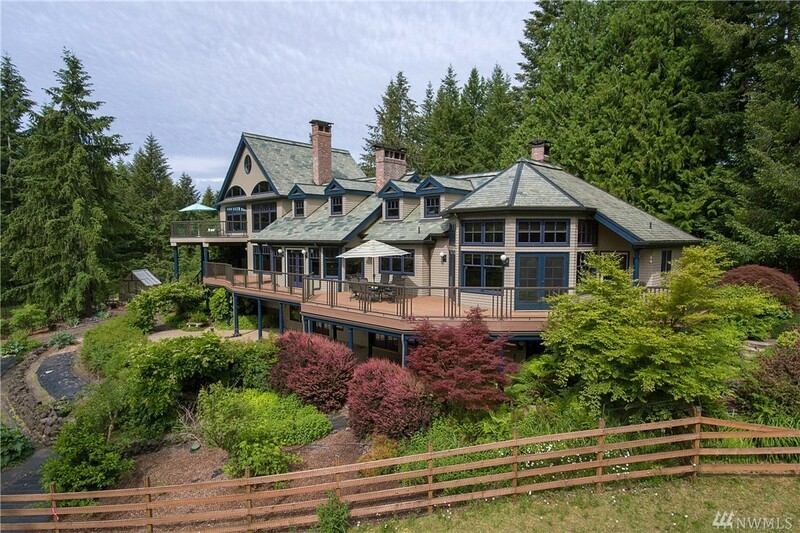 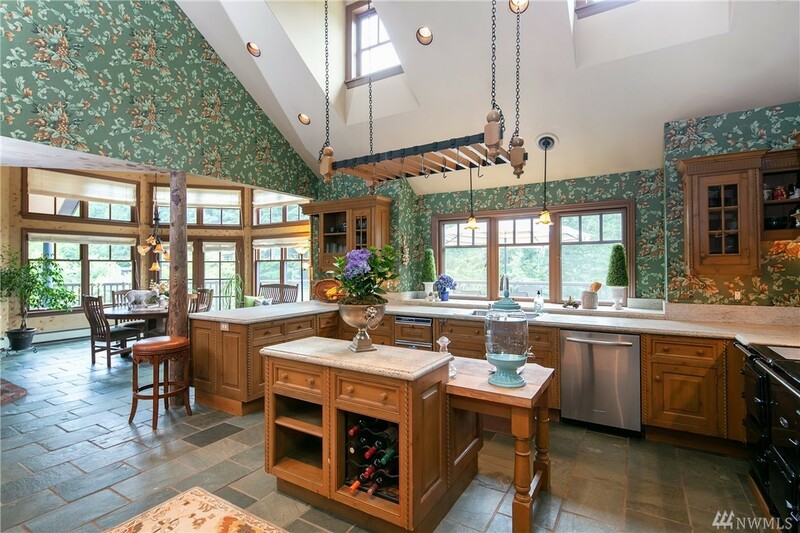 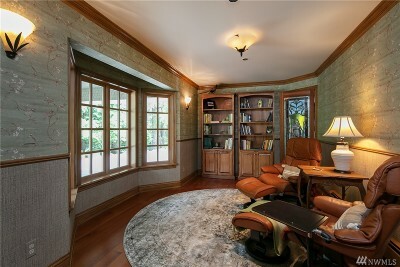 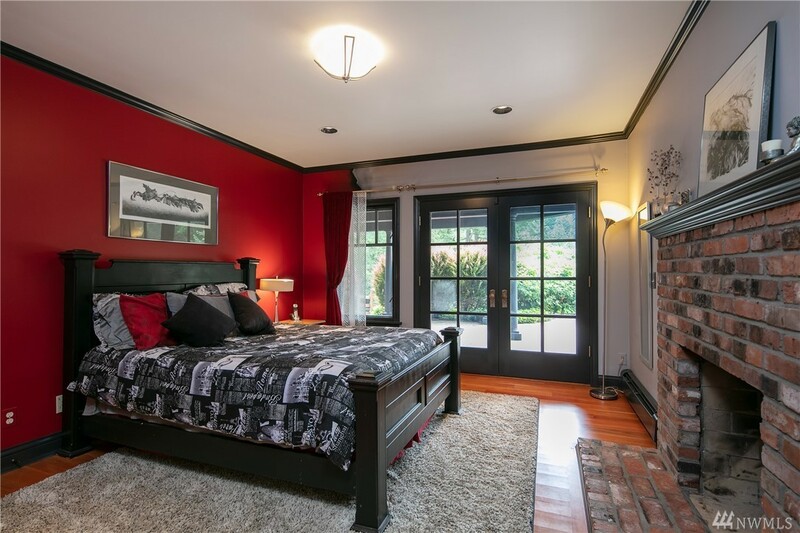 Misty Ridge Farm is a regal yet inviting home adorned w/ stained glass doors, slate roof, & imported European finishes. 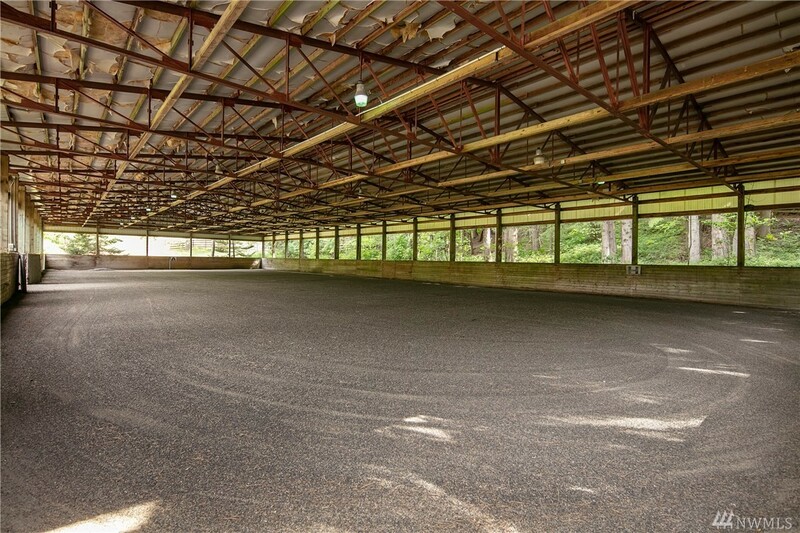 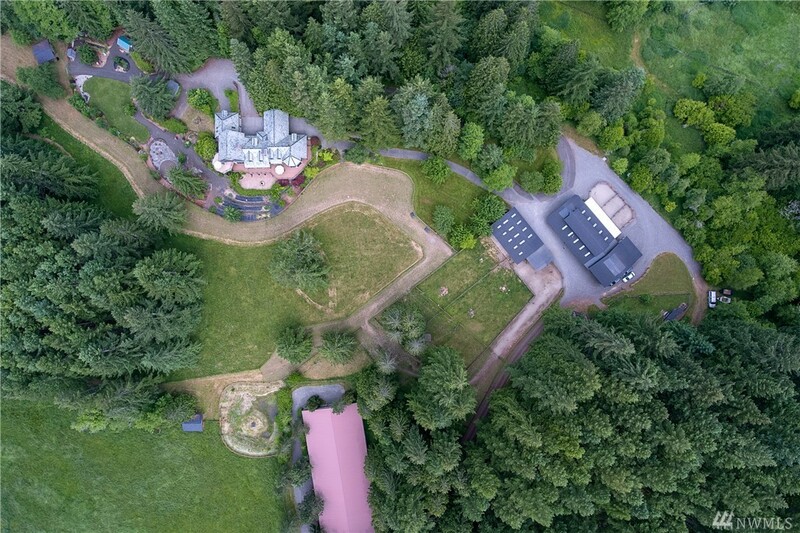 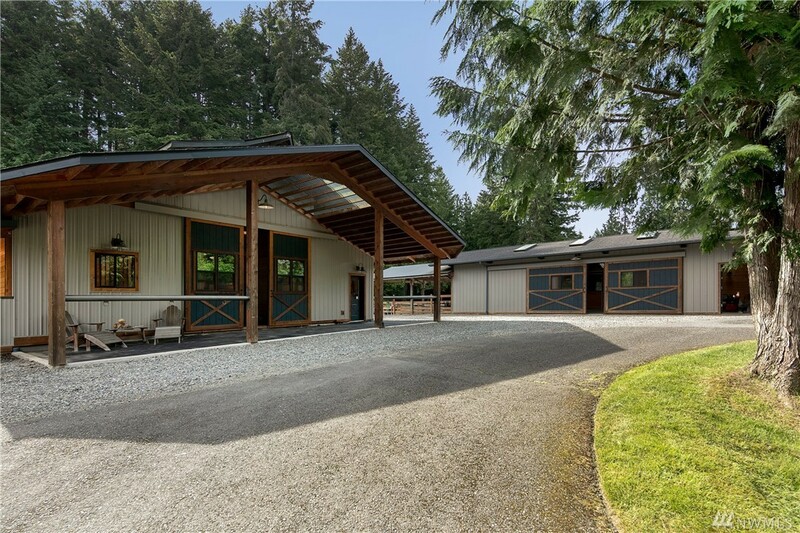 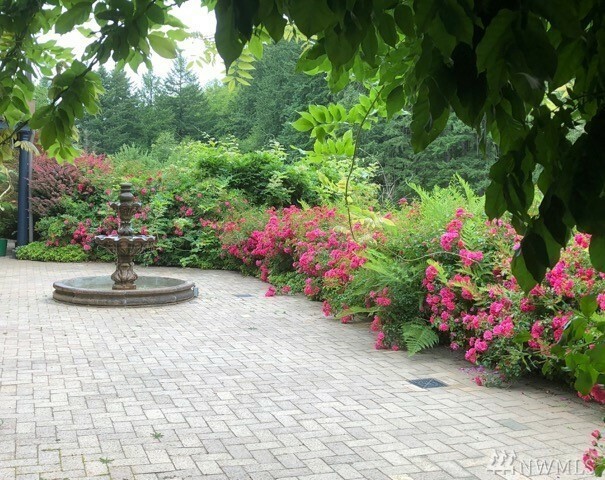 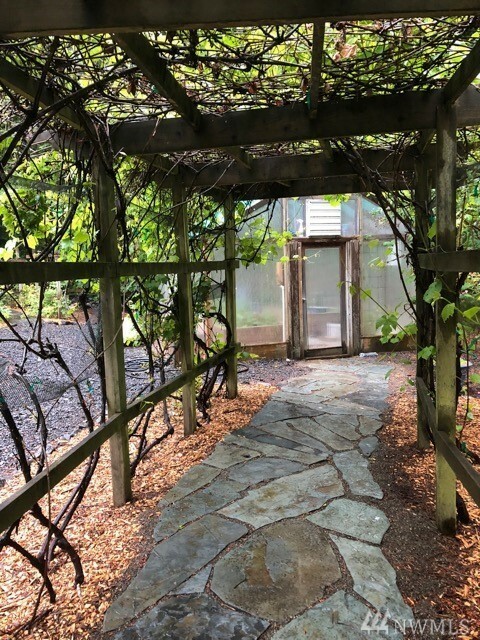 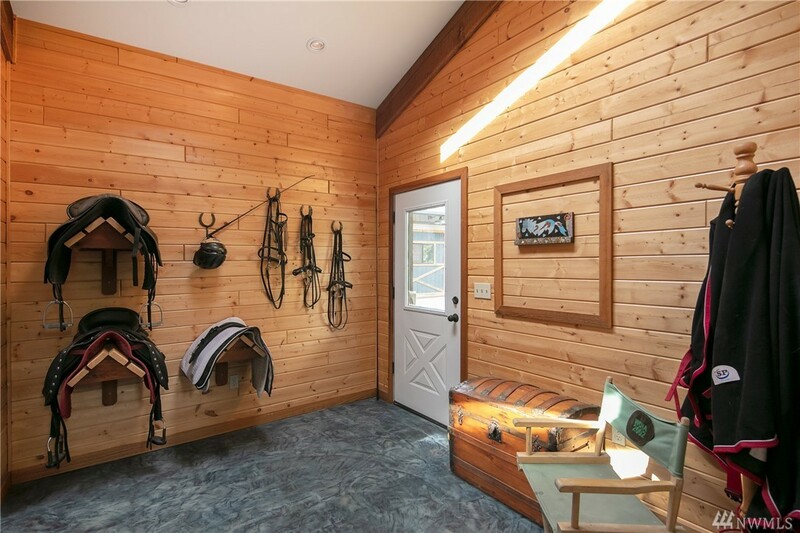 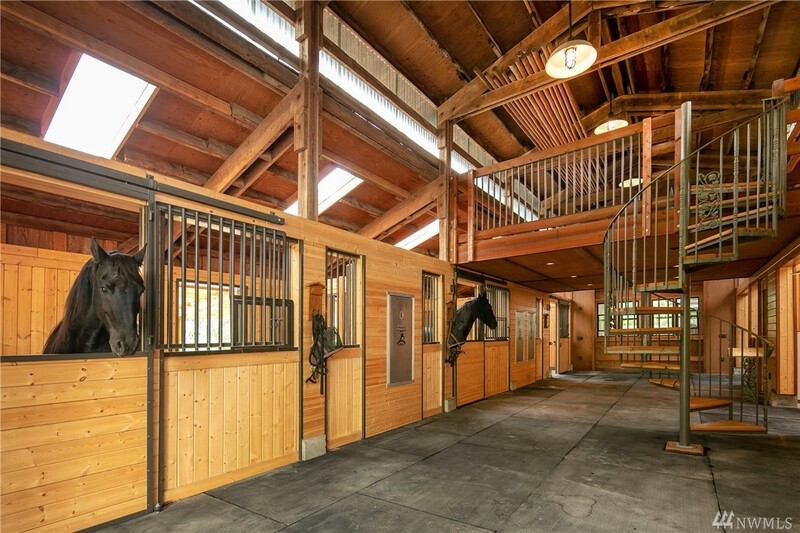 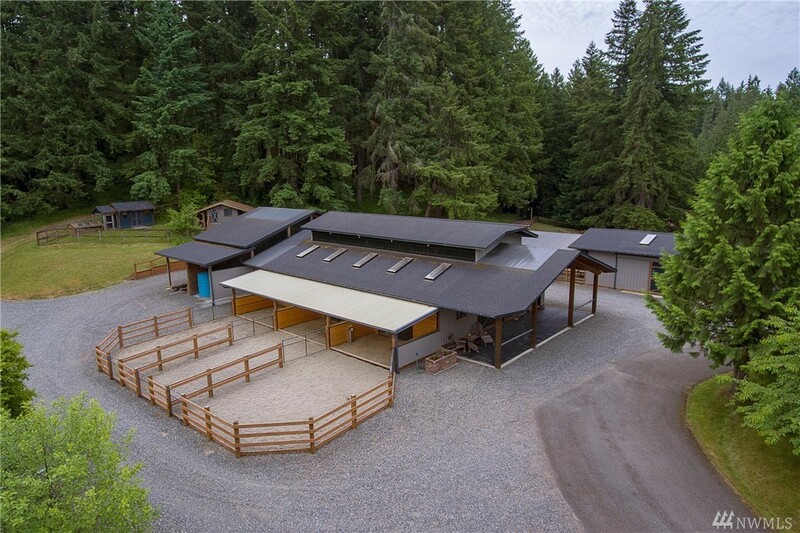 Perfectly appointed equestrian estate surrounded by a private wildlife preserve.70'x168' covered riding arena, finely appointed 3-stall main barn, w/ sand walk outs, tack room & timed auto-feeders.Additional stalls in second barn.Sixteen acres of grounds includes multiple grazing & hay fields. Plenty of space to create a possible caretakerâs quarters. Click the movie for more!